Dago Schelin is a Brazilian-German filmmaker/musician. After receiving his B. A. in Languages (Portuguese and English), as well as a B. A. in Popular Music in Brazil, Dago Schelin was awarded DAAD scholarships for his M. A. studies in Media Production and his PhD in Media Studies. 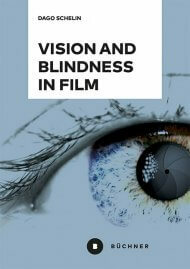 Among other publications, Dago Schelin has edited and co-authored a book on the interdisciplinarity of cinema called »Cinema Invites Other Gazes«. 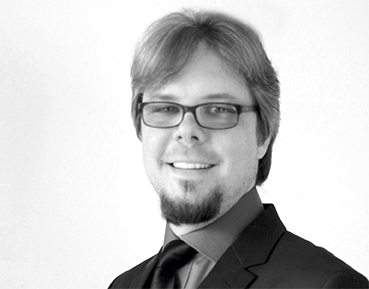 Currently, Dago Schelin is a researcher at Philipps-University Marburg.